Siblings Taylor, Austin and McKenzie Cooper interned with Citizen Potawatomi Nation this summer. The summer of 2017 was the second year that the newly formed Citizen Potawatomi Nation Department of Education coordinated internships throughout the tribe. The number of participants who gained career experience at CPN doubled from last year and this year’s lineup was comprised of students with unique backgrounds and aspirations. Four who completed internships and fellowships this summer also are former participants in the Potawatomi Leadership Program, a six-week program for young tribal members to learn about CPN history, culture and inner workings. A 2015 PLP and two-time tribal intern Ivory Hanson transformed her fellowship with the economic development and planning department into a full-time job as an administrative research analyst. 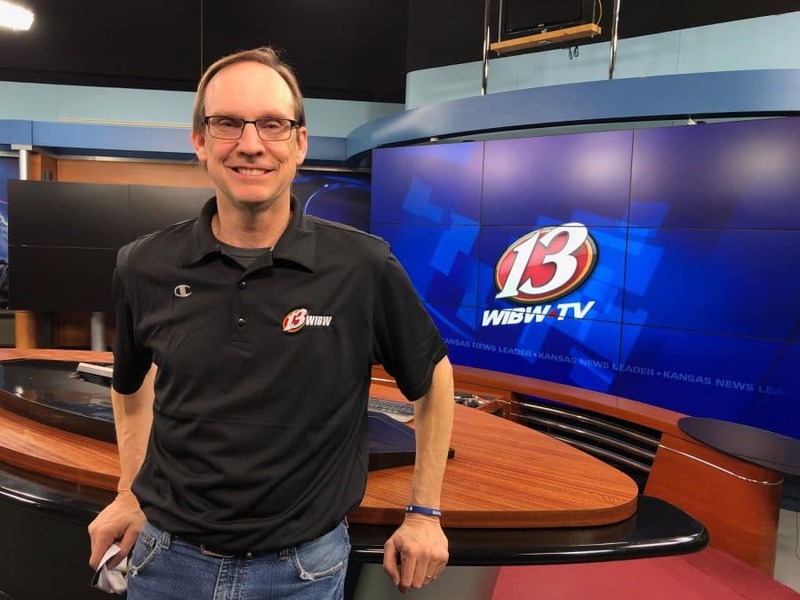 Hanson graduated from Iowa State University in Ames, Iowa with an economics degree and minors in statistics and American Indian studies. She recently applied for the tribally focused MBA program at St. Gregory’s University in Shawnee, Oklahoma to continue her education. Katherine Smith, a 2016 PLP and hotel and restaurant management major transferring to Oklahoma State University in Stillwater this fall, worked in several departments at Grand Casino Hotel & Resort during her six-week internship including front desk, housekeeping, banquet and sales. Jacki Nadeau gives a presentation during her time as a PLP participant. Another former PLP, Jacki Nadeau, completed a fellowship in the Indian Child Welfaredepartment after interning last year. She attends Oklahoma Christian University in Edmond, Oklahoma and studies family science with emphasis on the family unit. This summer, she was given her own office to work independently on case files while being mentored by ICW supervisor Laurie Clark and FireLodge Children & Family Services director Janet Draper. History education major at East Central University in Ada, Oklahoma and 2016 PLP member Matthew Clift interned with tribal youth this summer. In addition to the four former PLP participants who returned to CPN headquarters in Shawnee this summer, seven other tribal members also completed internships. St. Gregory’s University psychology student Samantha Banta interned with the tribal youth program, Caleb Payne worked with the accounting department, CPN purchasing director Stacey Bennett completed an internship with the purchasing department, Esther Adkison helped several CPN behavioral health clinicians, and SGU senior and nursing student Jordyn LeClaire worked with tribal elders. Tribal member Katherine Ferguson was the first intern for the language department and her duties included teaching the students at the CPN Child Development Center the Potawatomi language, giving feedback on the online beginner course and helping with language classes at Festival. SGU English major and tribal member Emily Hidgon has worked at CPN Child Development Center since she graduated high school in 2014, but she added to her duties by interning there this summer. Hidgon created a lesson plan that taught teachers in regards to how to implement new technology into their lesson plans. Along with the CPN tribal members who interned this summer, other local students also opted to earn internship credits at tribal headquarters, including siblings Austin, McKenzie and Taylor Cooper. 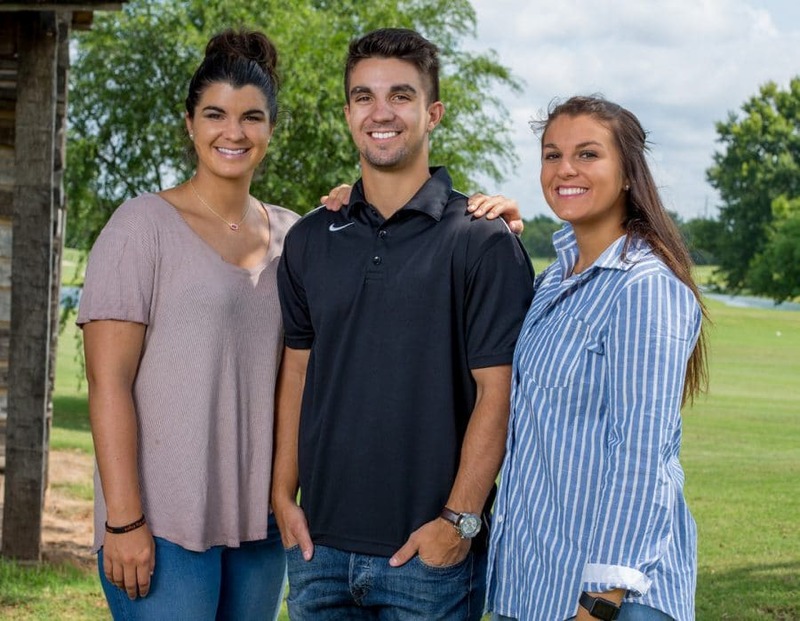 Austin worked in the public information department, Oklahoma Baptist University senior McKenzie interned with the physical therapists at the CPN Wellness Center and recent Texas A&M graduate Taylor worked with tribal youth. In addition, Kris Scott interned with CPN architectural designer Jessica Impson, University of Oklahoma senior Savannah Hurst finished her second trimester working with the public information department, OBU senior Logan Hays worked with tribal youth and mass communication student Abigail Atchley interned with CPN Cultural Heritage Center’s videography department. To learn more about the education department and CPN internship opportunities, visit potawatomi.org/education or email Mindee Duffell at mduffell@potawatomi.org.